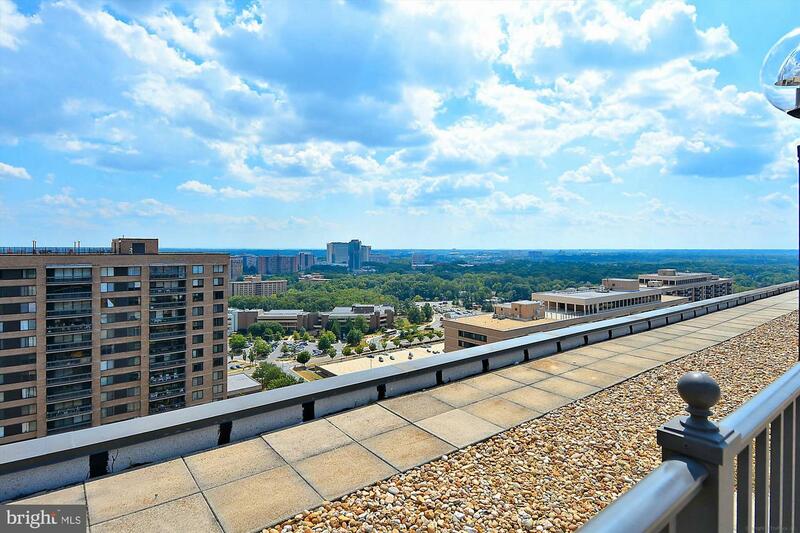 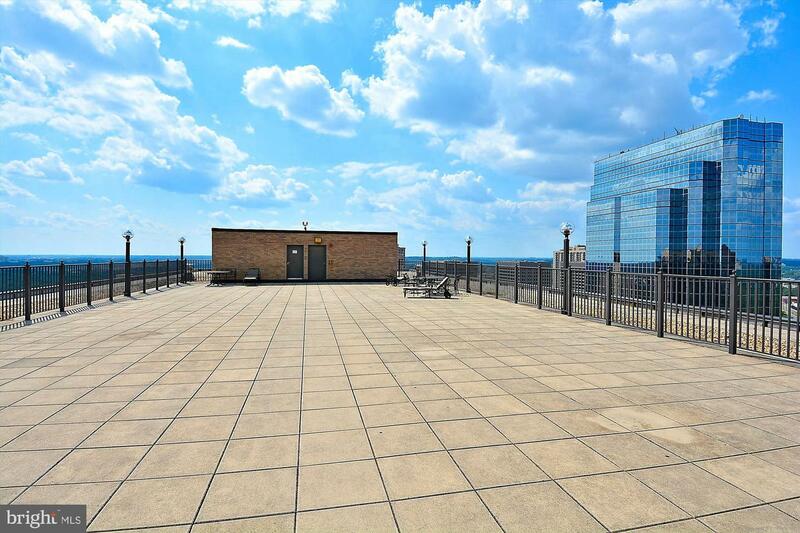 Enjoy spectacular unobstructed views of downtown Washington's iconic landmarks & marvel at the annual July 4th fireworks over the Washington Monument from your large private terrace featuring views to the horizon. 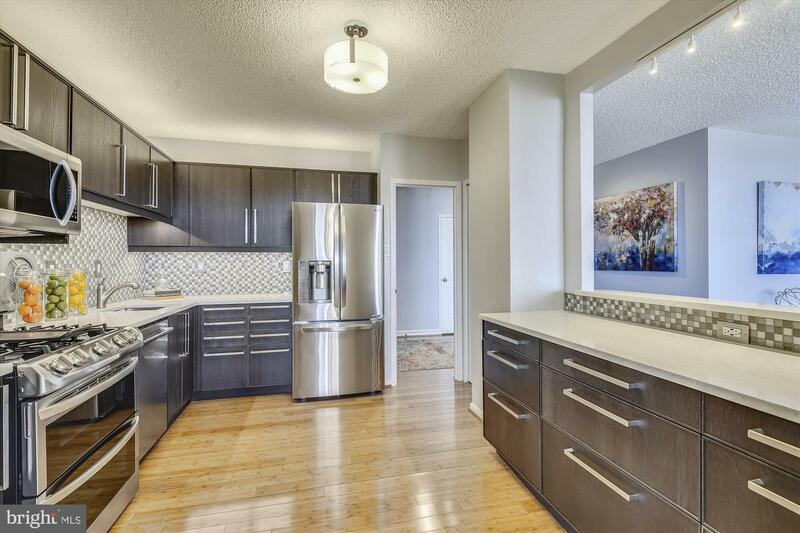 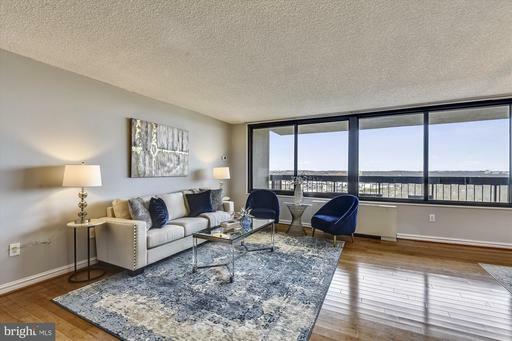 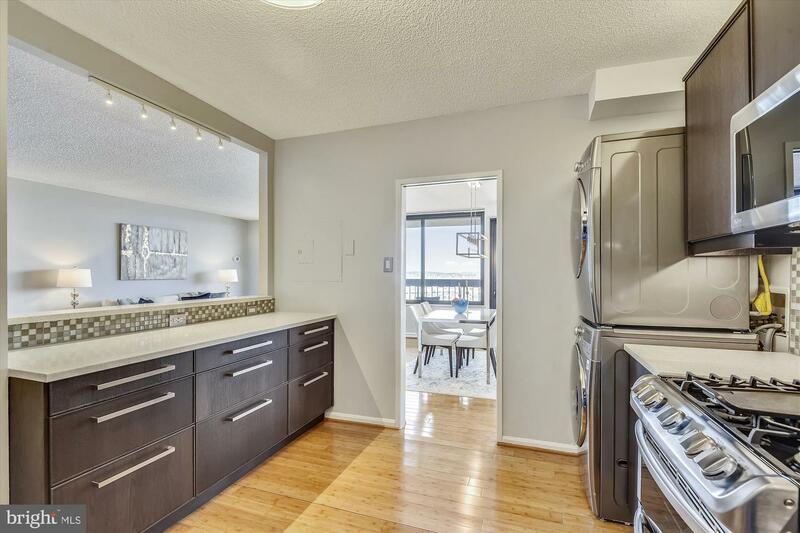 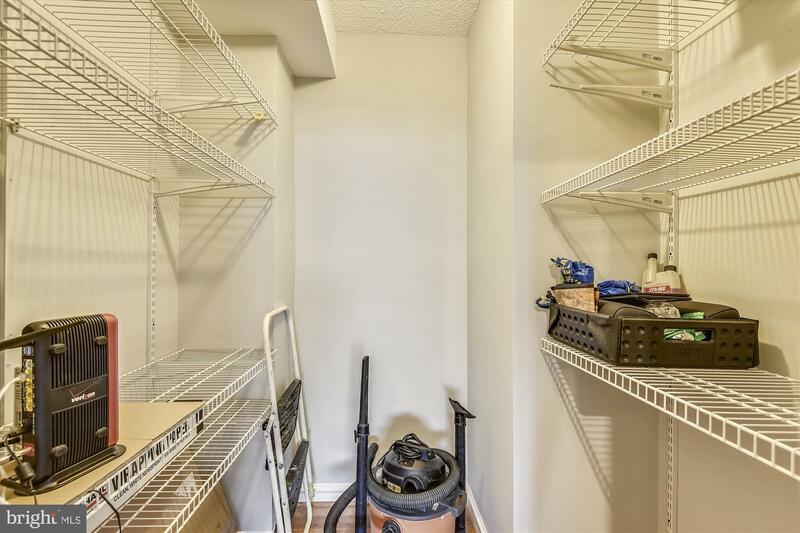 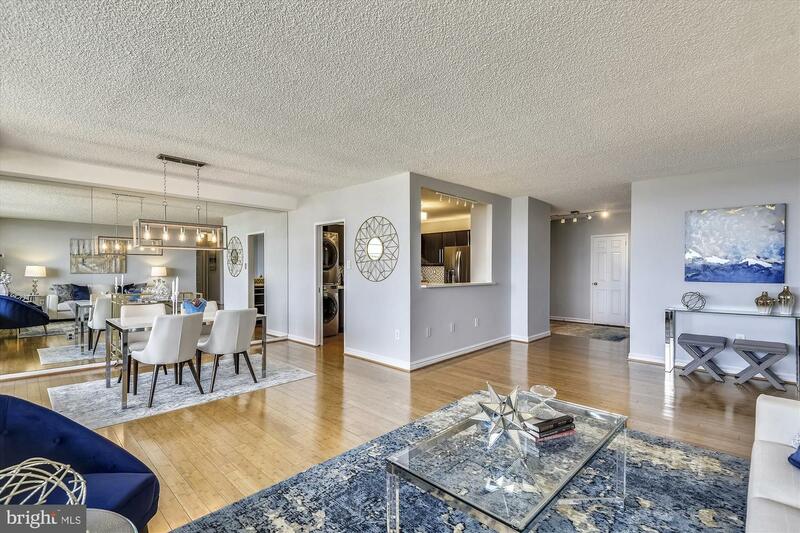 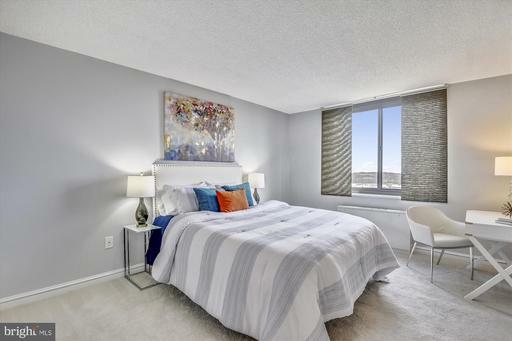 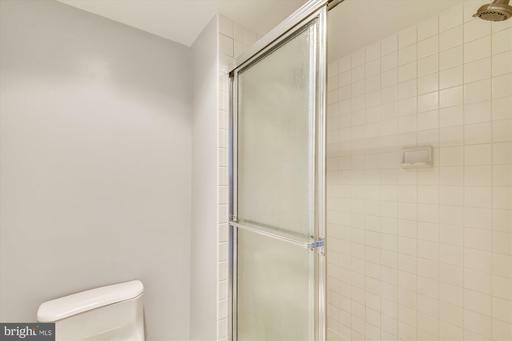 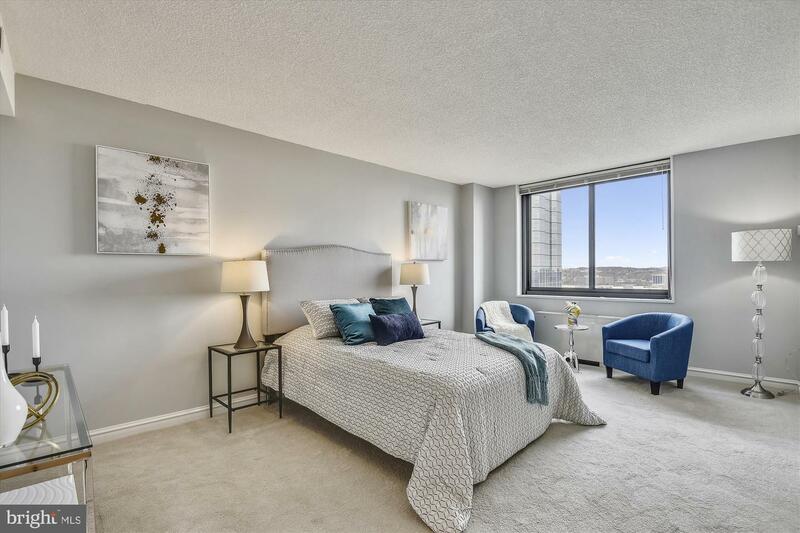 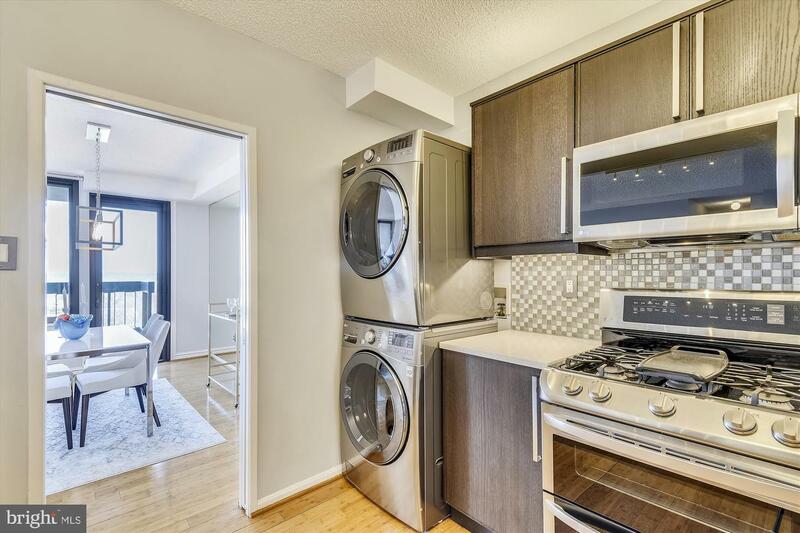 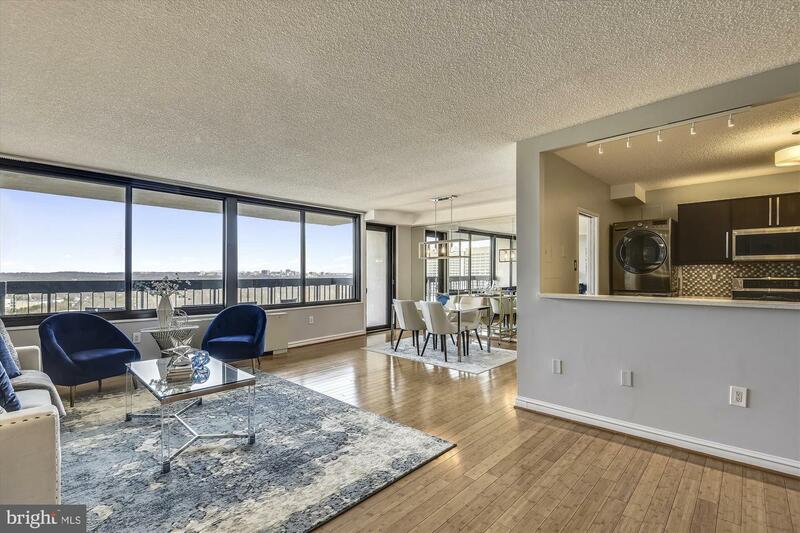 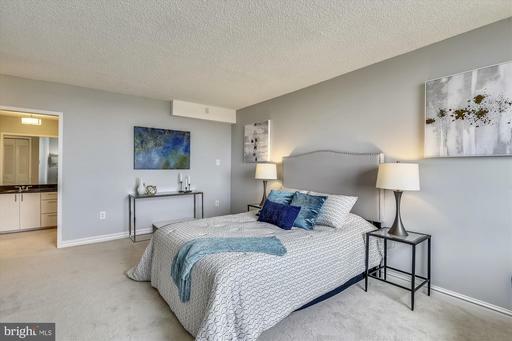 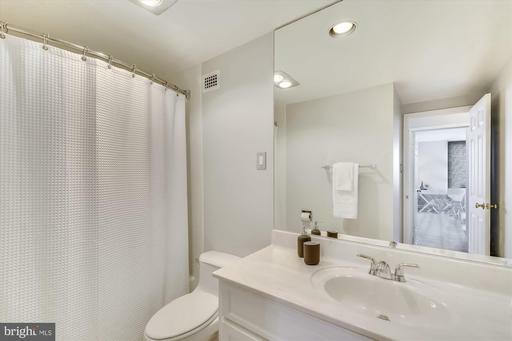 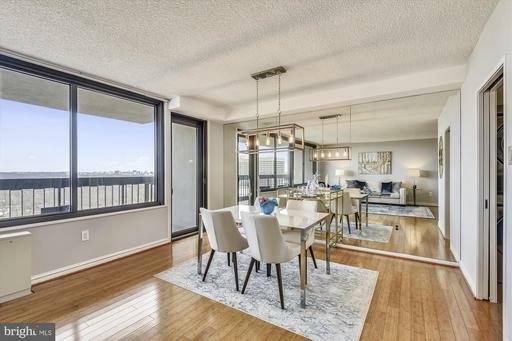 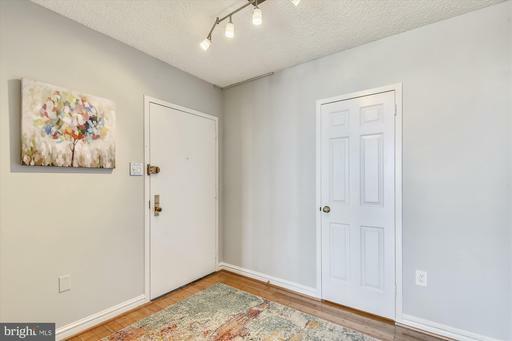 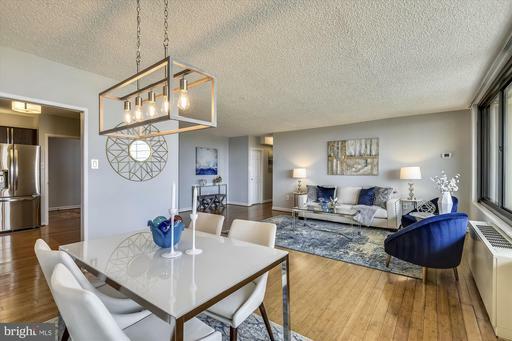 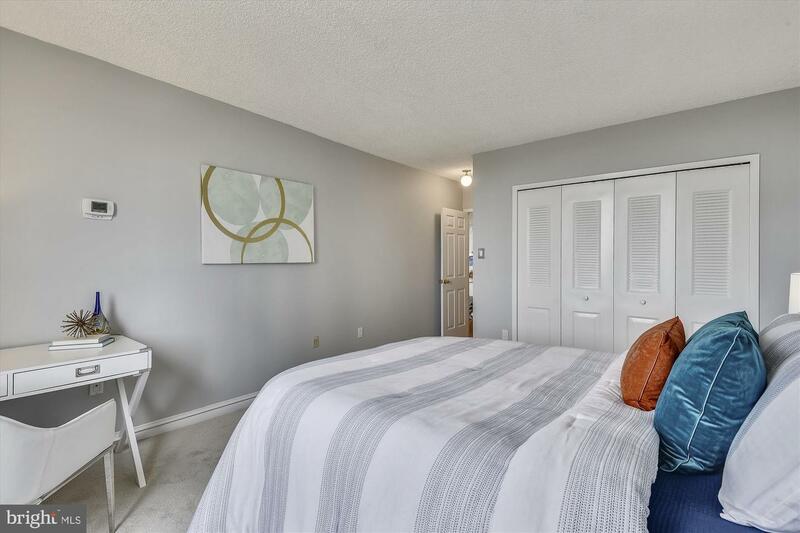 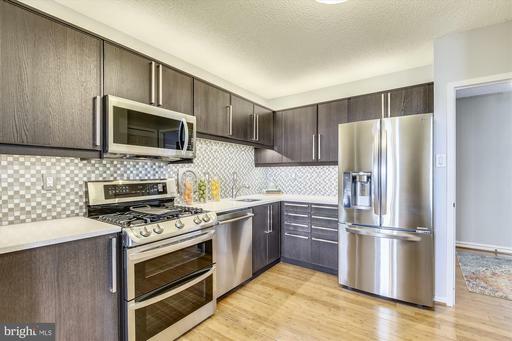 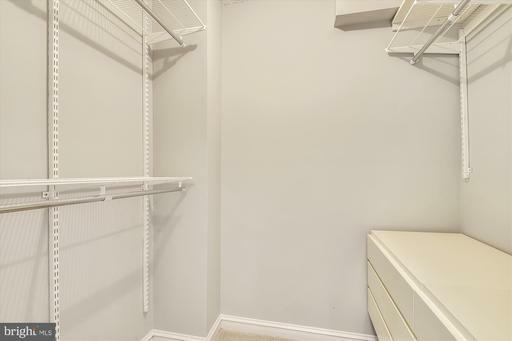 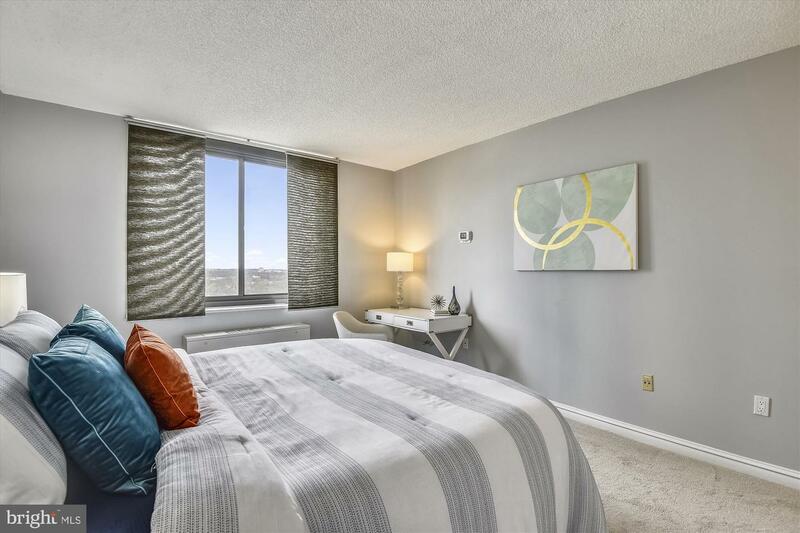 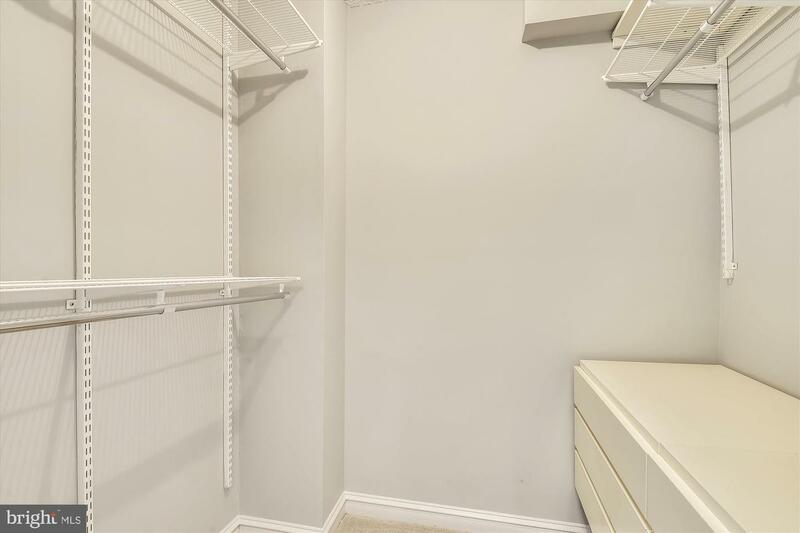 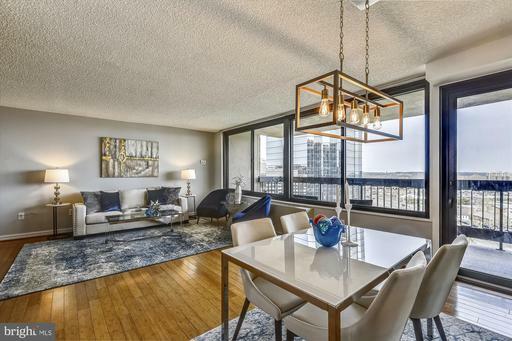 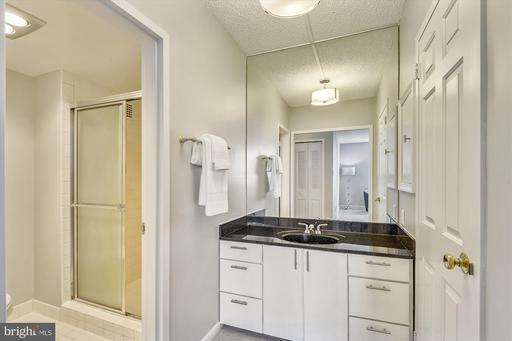 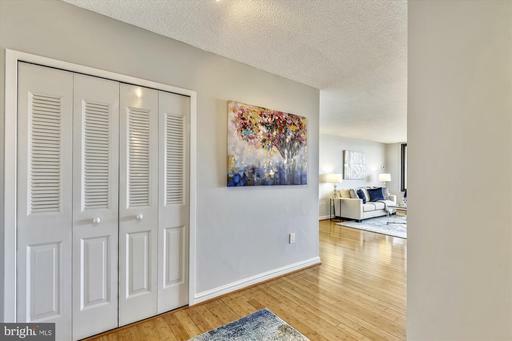 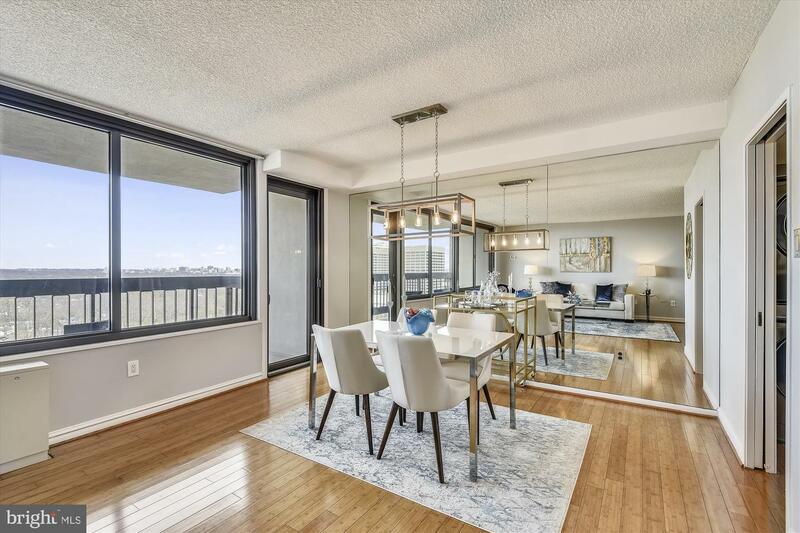 This perfectly updated 1,398 sq ft 2 bedroom, 2 full bath unit features a stunning kitchen renovation along with updated baths, wood floors and a wealth of storage. 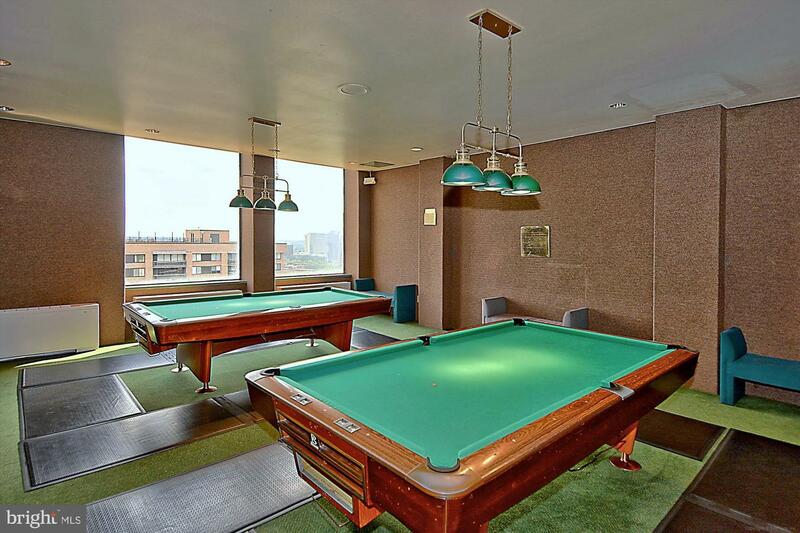 The home's 17th floor location ensures that it is flooded with natural light. 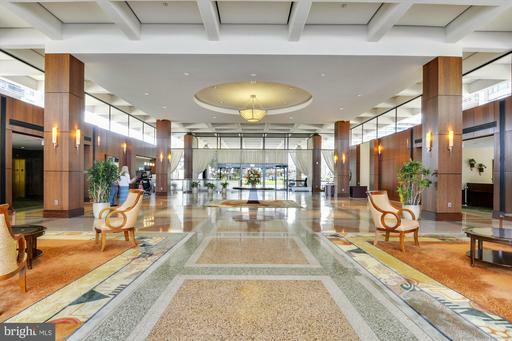 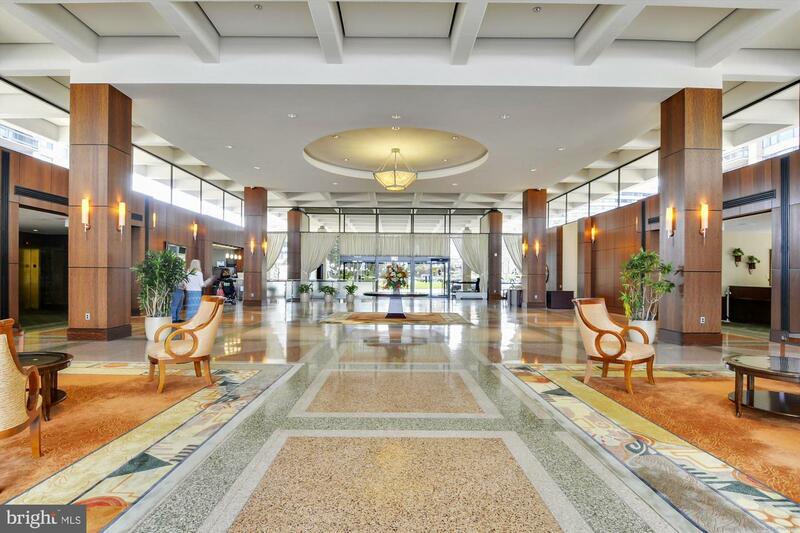 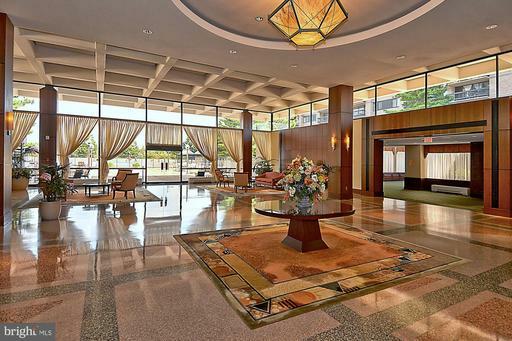 This is a luxurious full service building where you will appreciate 24 hour concierge/front desk, garage parking included with the unit, onsite gym and an enviable outdoor pool. 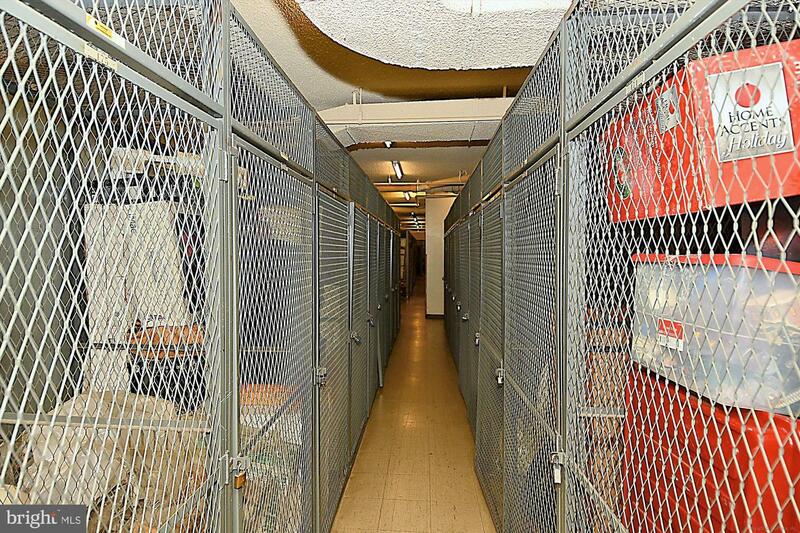 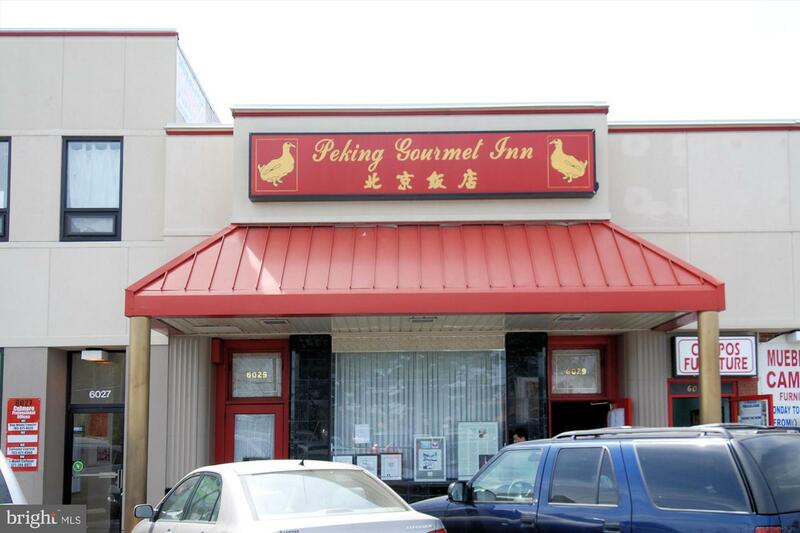 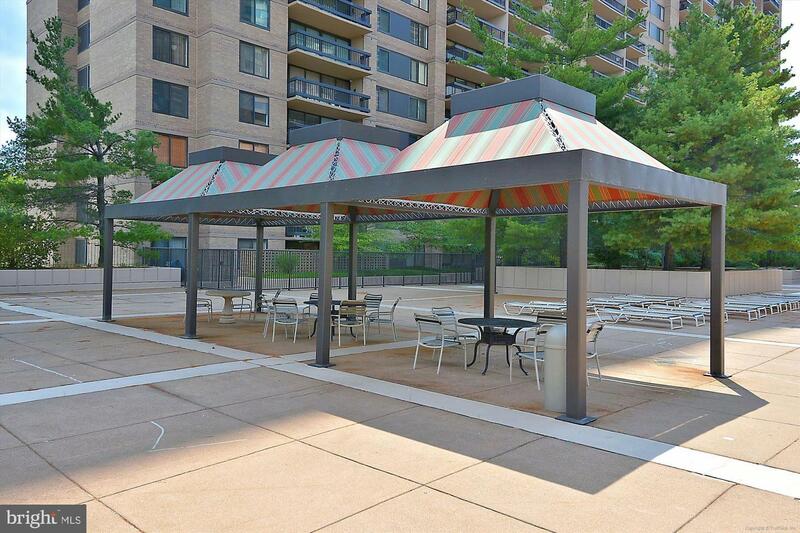 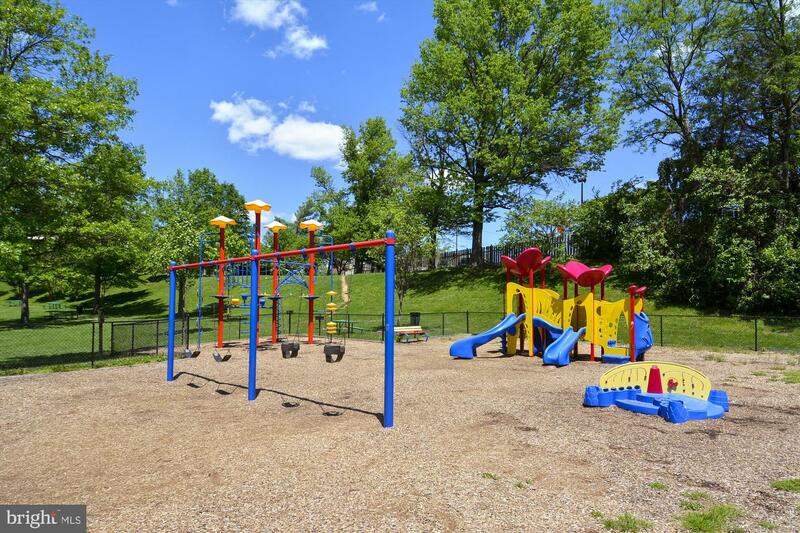 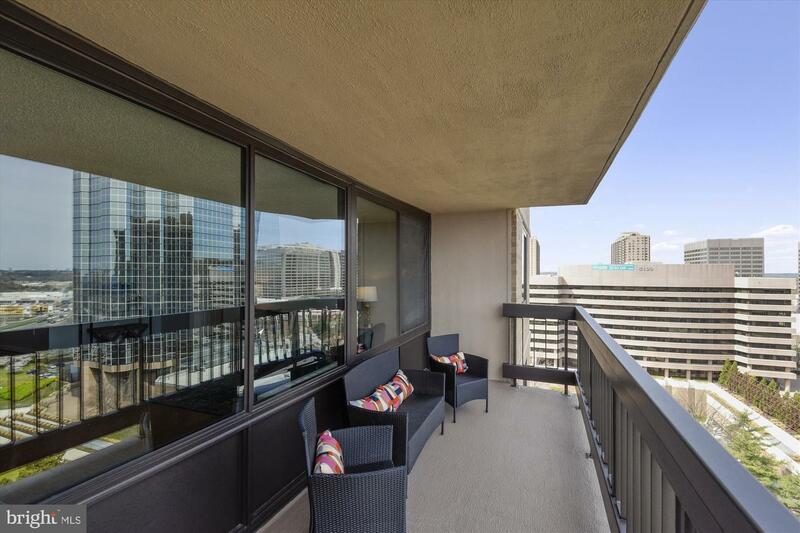 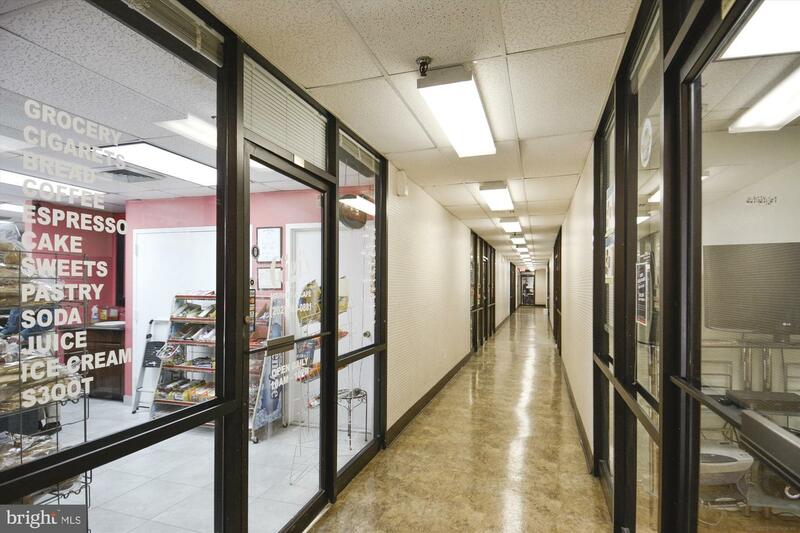 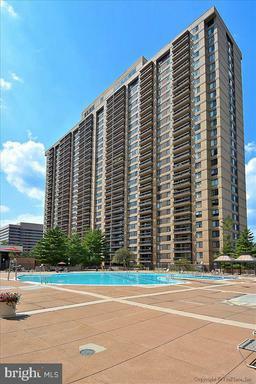 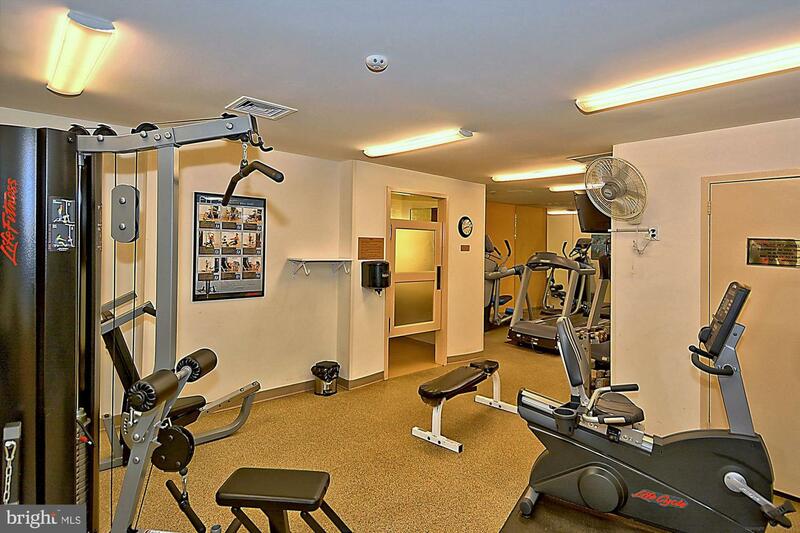 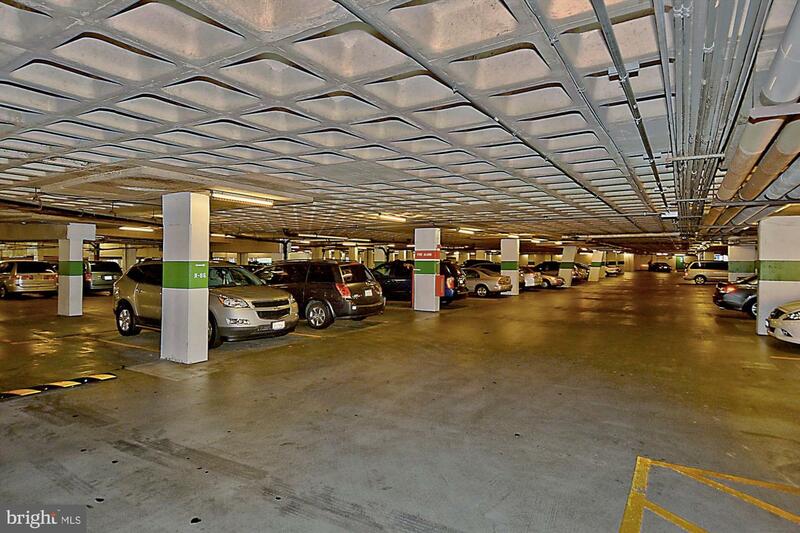 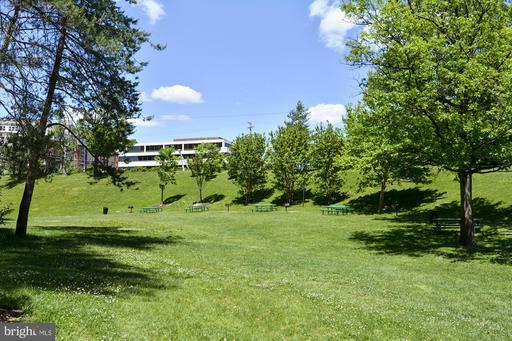 Other amenities include a party room, bike storage, patio & community rooftop terrace. 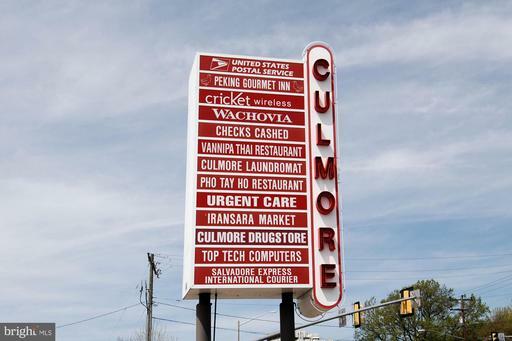 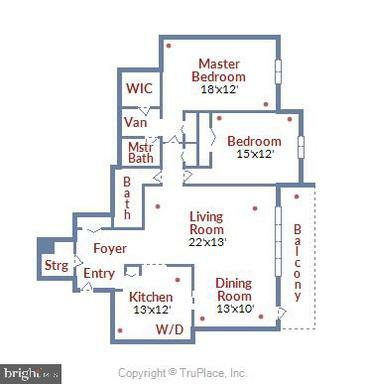 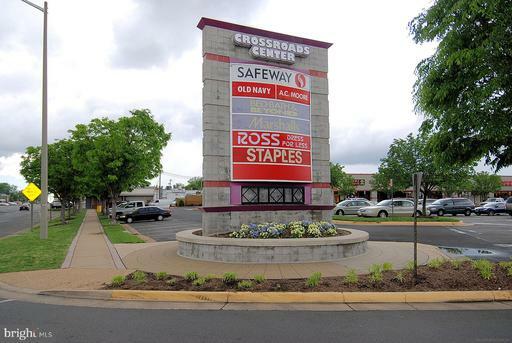 All utilities are included in condo fee. 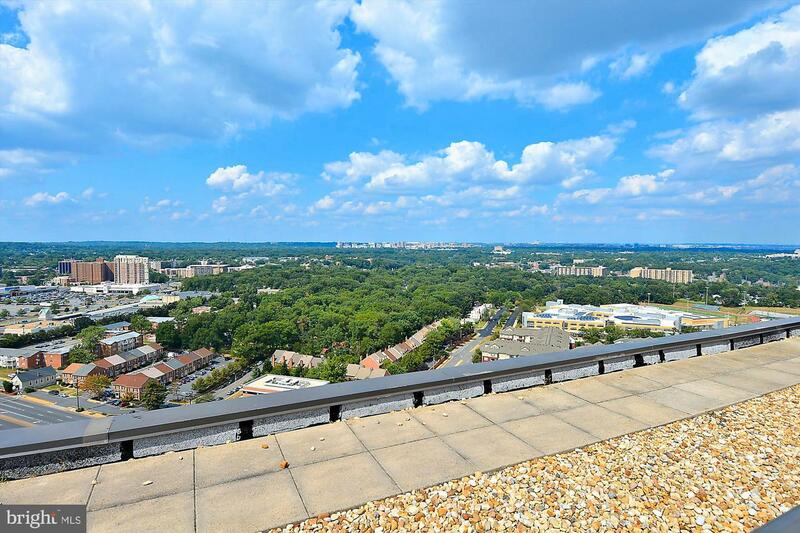 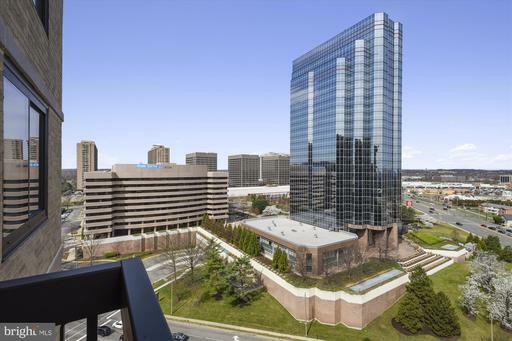 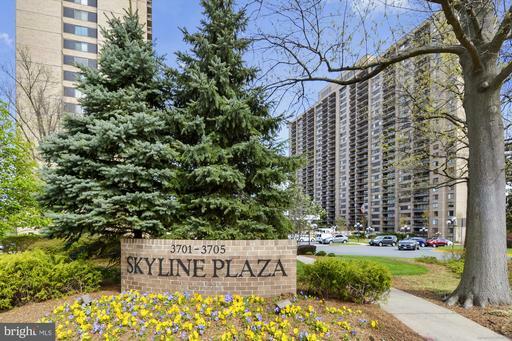 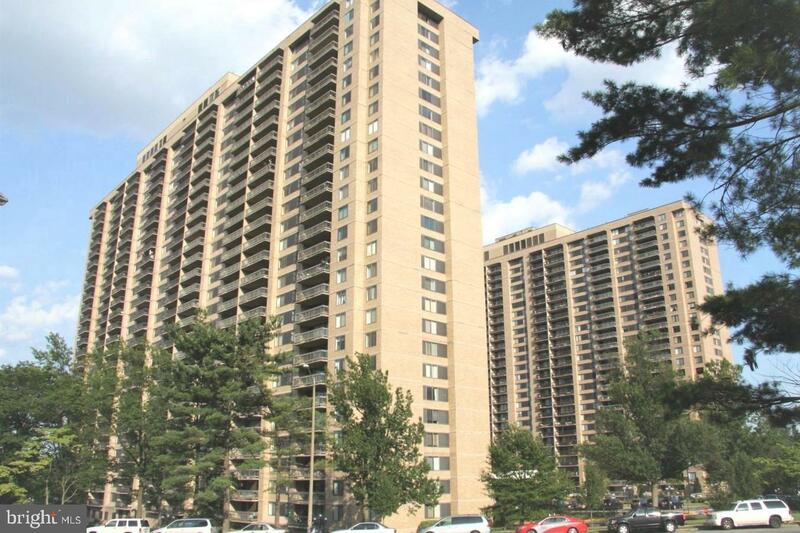 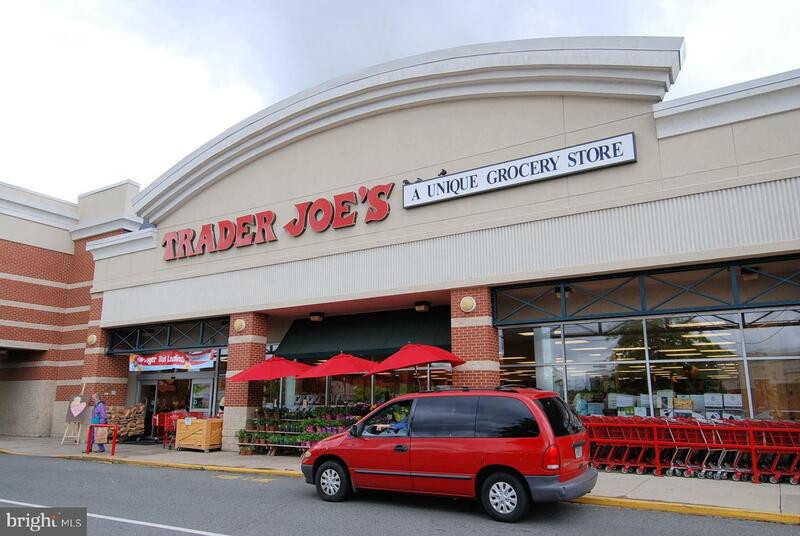 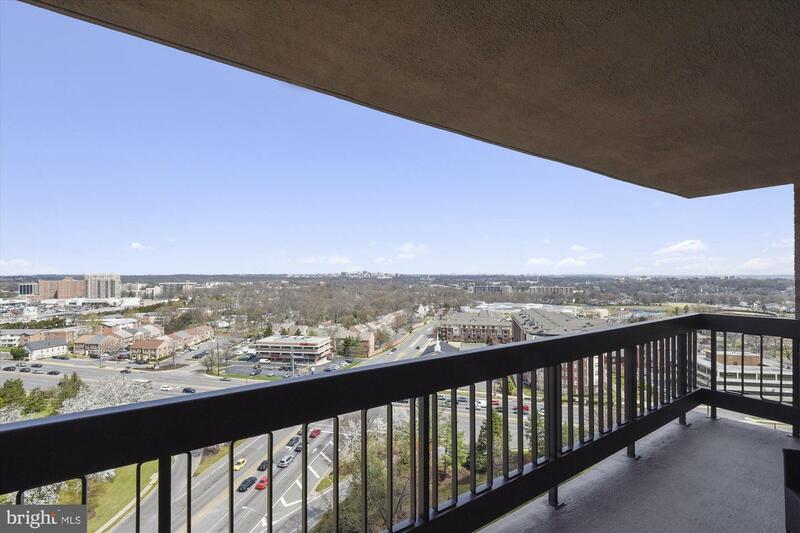 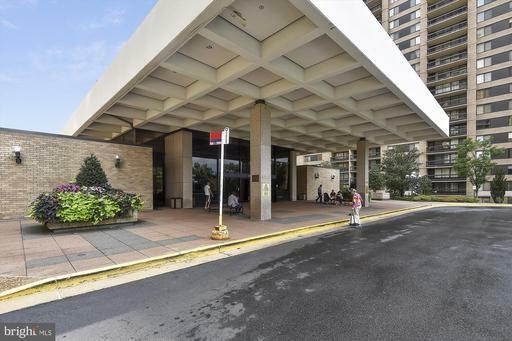 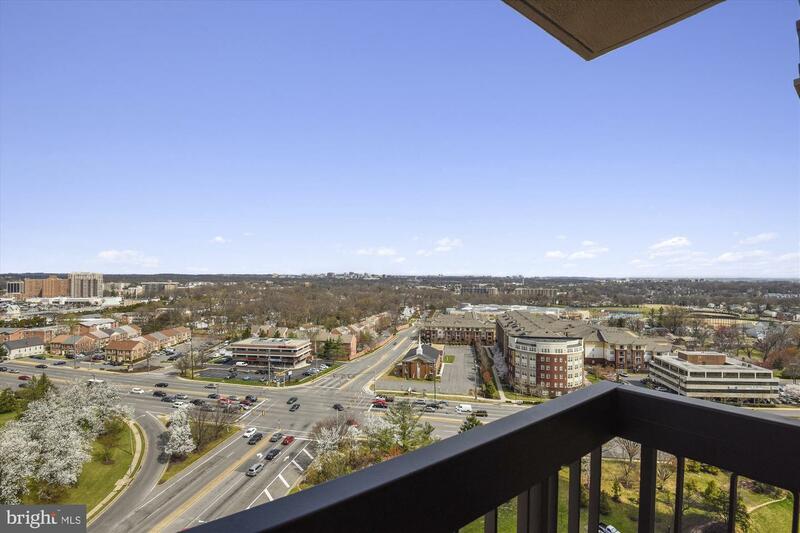 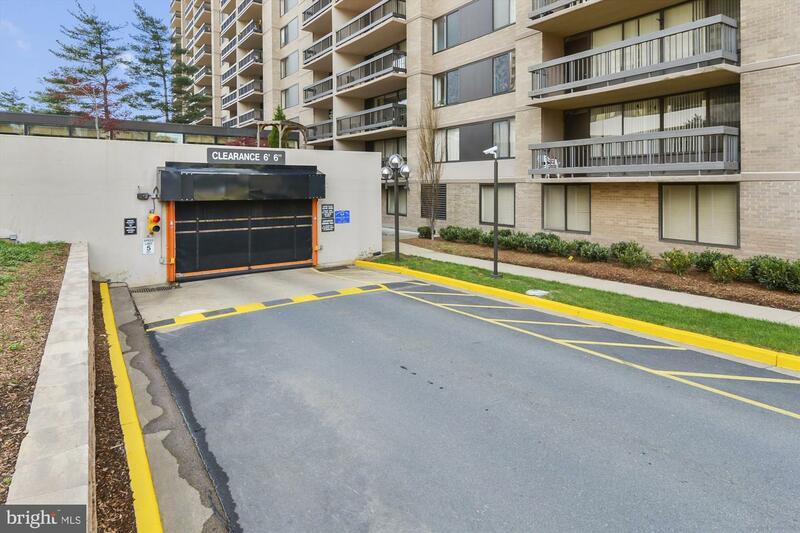 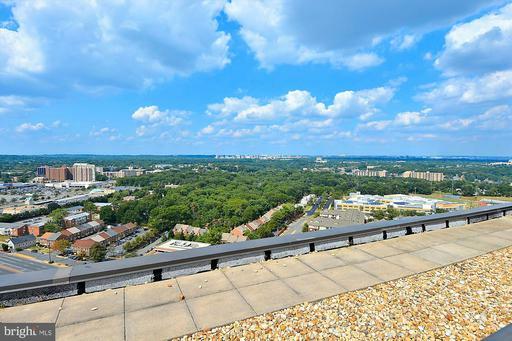 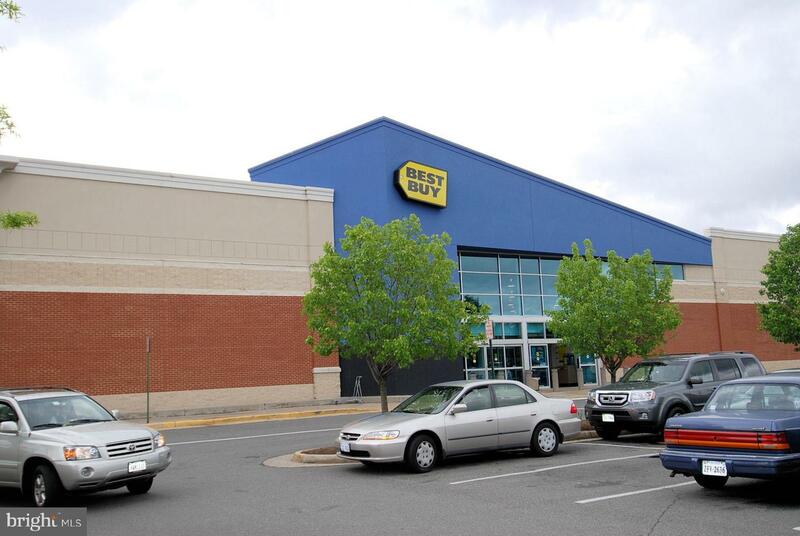 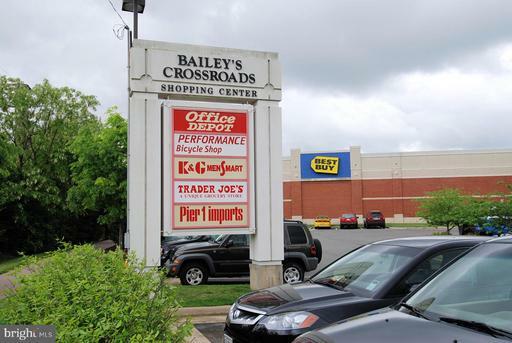 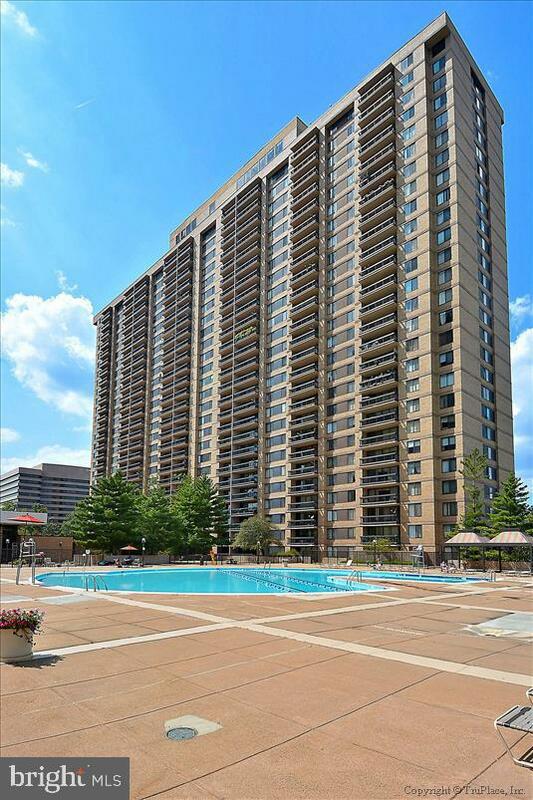 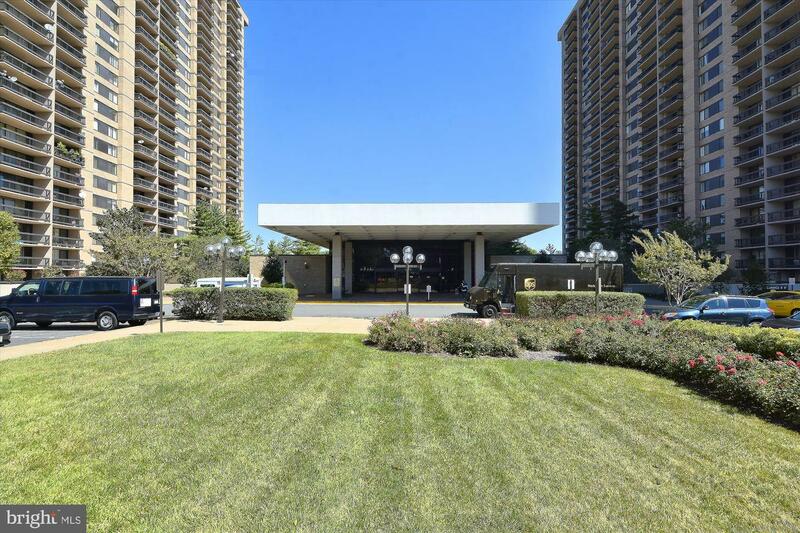 Seamless transportation options include curbside metro bus service to the Ballston, Alexandria and Pentagon subway stations, or a 10-minute drive to Reagan National Airport, Crystal City/National Landing/Amazon. 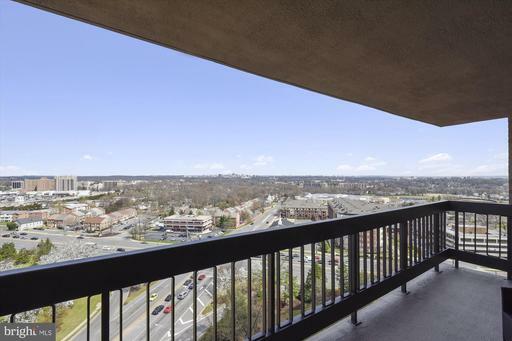 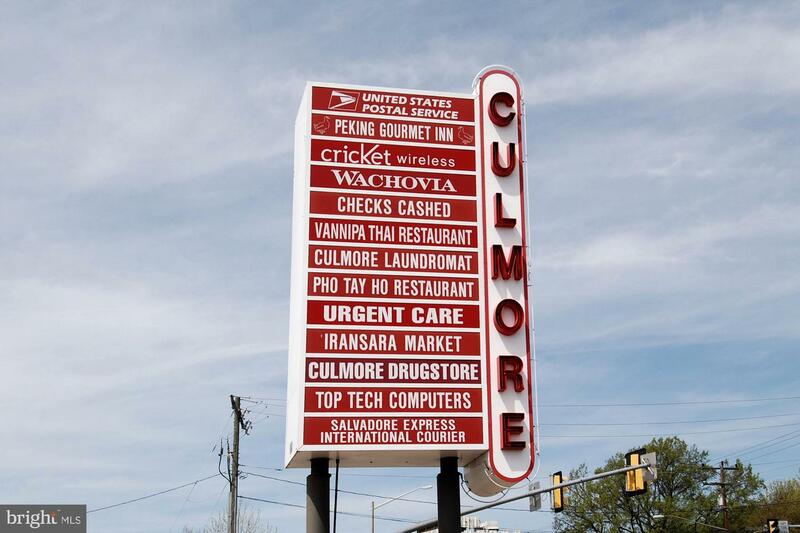 Access to Interstates 495, 395, and 66, as well as Route 50 are a short drive. 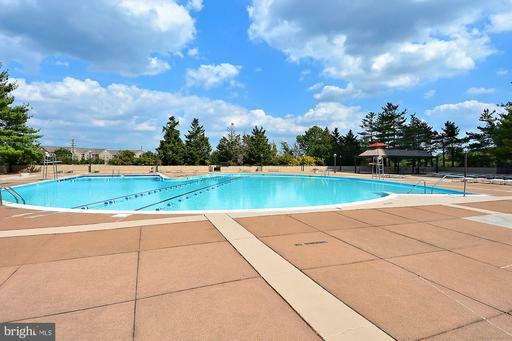 This a pet free community. SEE PHOTOS!